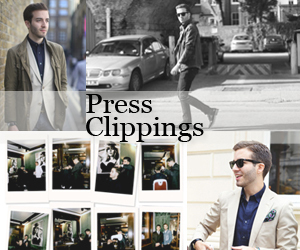 I will never tire of saying how important attention to detail is when it comes to menswear. And it's twice as important when talking about contemporary brands. Creating quality classics isn't just about choosing the right materials and fits but about being meticulous about elements only the wearer knows about. I buy special pieces for myself, not to show off. It's precisely these principles that newly-launched brand Notch London lives by. Their debut collection includes a perfect mix of wardrobe staples, including easy to wear shirts, soft jersey pieces, denim and outerwear. Their slim silhouettes and modern details such as the reduced collar sizes make Notch London a fantastic go-to label to prepare you for the spring. 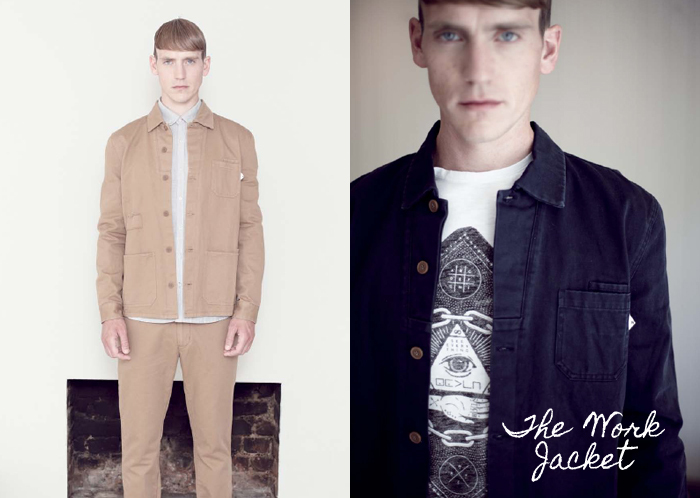 My favourite pieces from the brand are three spring essentials I believe every guy should always have in his wardrobe. 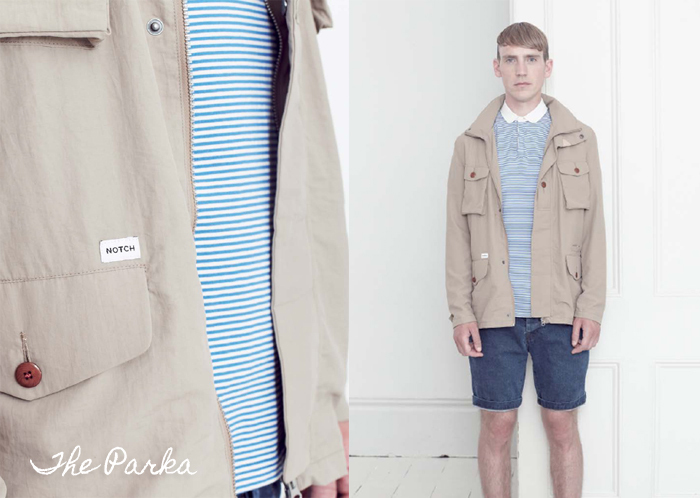 The first is a slick parka to throw over any outfit, be it to go to the office or out on the weekend. 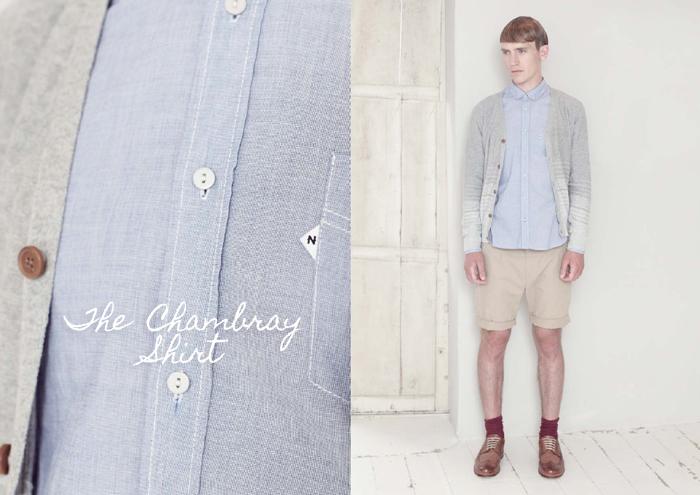 The second is the chambray shirt, much lighter than denim, chic and a perfect match with any shorts, chinos and even jeans. And the third is the work jacket, a casual and young alternative to the blazer which looks just as good on its own as it does layered under another outerwear piece. You can buy Notch London here on the brand's website.